Largest selection of rims, wheels and replicas! 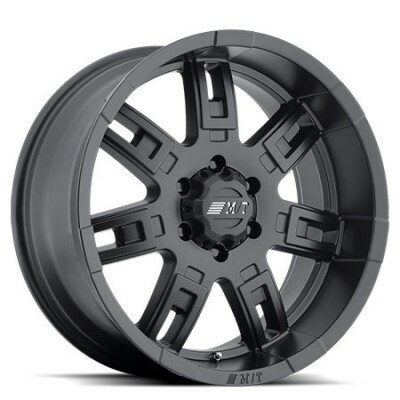 Shop for low price tires and wheels online on PMCtire: we sell a wide variety of products for every type of vehicle: SUV tires, pickup tires, light truck tires, and more. 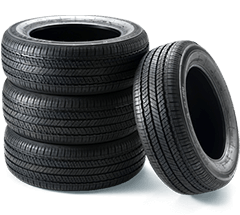 Whether you are looking for all-terrain tires, off-road tires, mud tires, performance tires, winter tires, summer tires or all-season tires, you’ll find cheap tires on our website. Shop the best tire brands including BFGoodrich, Bridgestone, Continental, Dunlop, Firestone, General, Goodyear, Michelin, Nokian, Pirelli, Toyo, Yokohama and more. 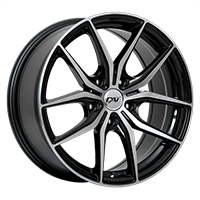 We have a great selection of steel wheels, alloy wheels, custom wheels and rims of the best brands on the market: RTX, RWC, Dai Alloys, Fast Wheels, Enkei, Konig, KMC, etc. We offer free* shipping on discount tires and wheels all over Canada.